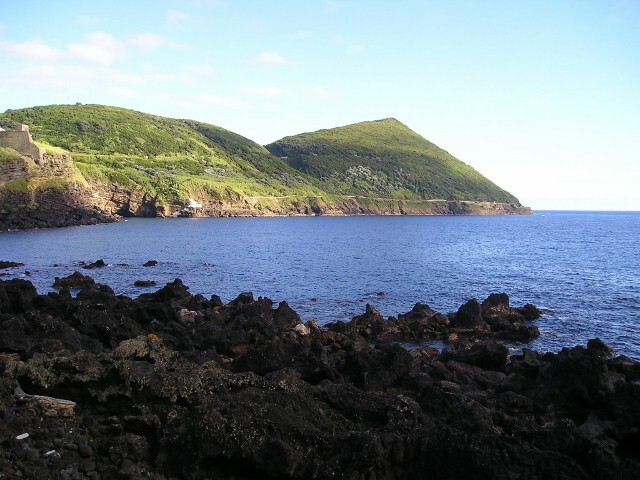 A limited number of caves and grottos is open to the public, but are known about 270 natural cavities throughout the islands of the Azores, and their exploitation must be made for both scientific and sporting purposes, always accompanied by an expert guide and proper equipment. 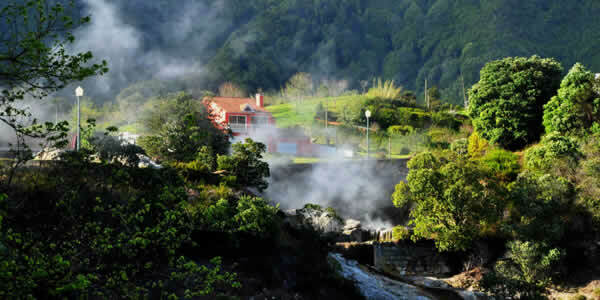 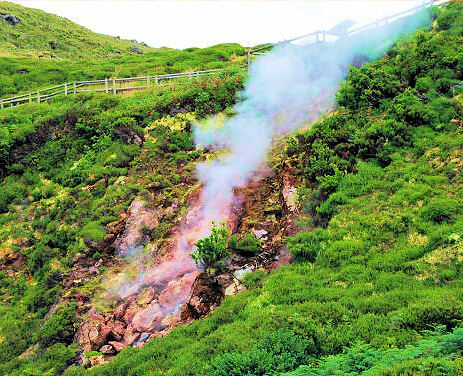 The encounter between man and Azorean volcanism can be done throughout the year, but most of the flyable cavities have a specific time during the spring and summer seasons, and in winter and autumn is necessary to make an appointment. 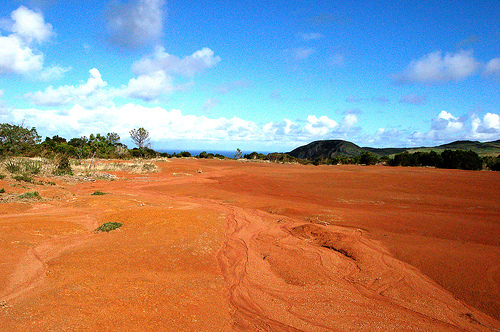 To learn more about this archaeological legacy, you can scroll marked trails that make it possible to know these volcanic phenomena, being advised to use comfortable clothing and appropriate footwear, such is requested for the operation of volcanic caves, joining helmet and lighting, which are provided the interpretation centers before the visit. 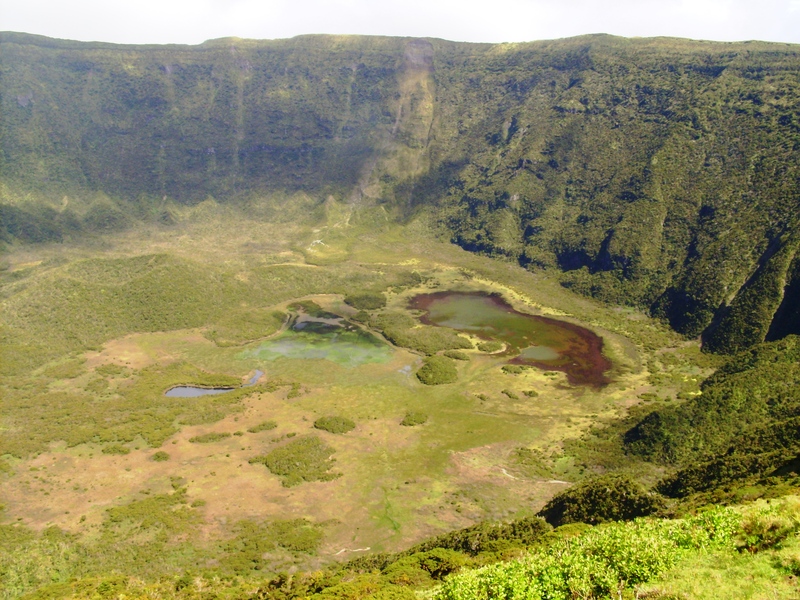 The Azores emerged 1766 volcanoes, of which nine are still active, and its basement is almost three hundred volcanic cavities, which are present from the grottos caves and crevices. 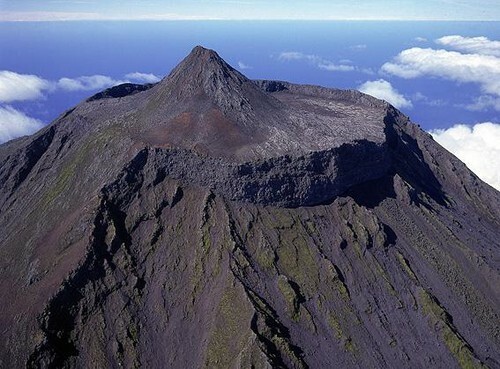 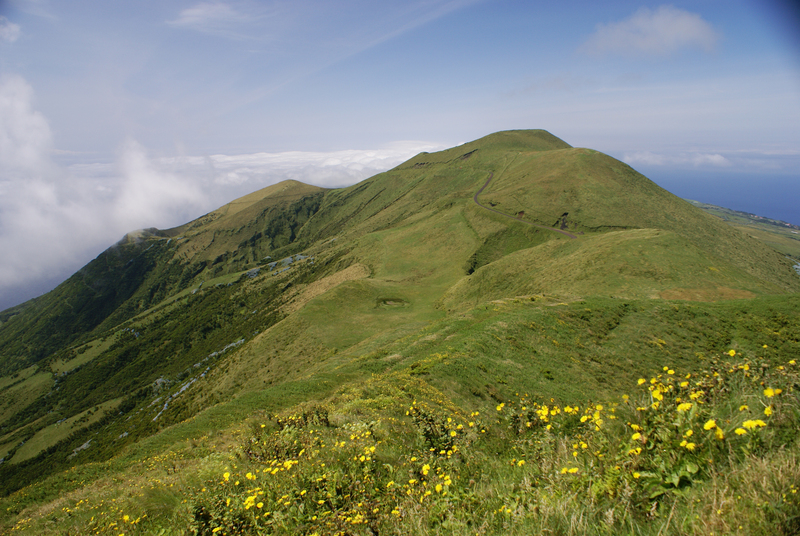 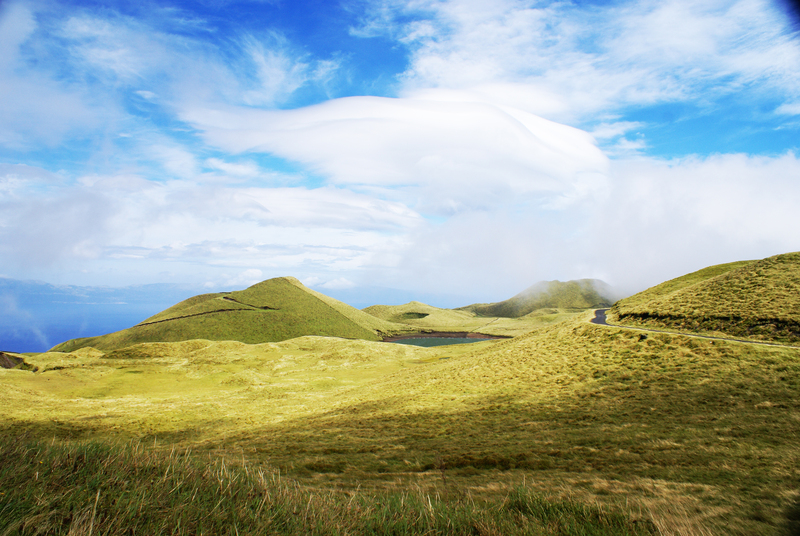 In a landscape where there are dry boilers, ponds in craters, fumaroles fields and hot springs, or a sea with underwater geothermal source, thus describes the archaeological Azores, where the Pico Mountain rises majestically with an intact cone. 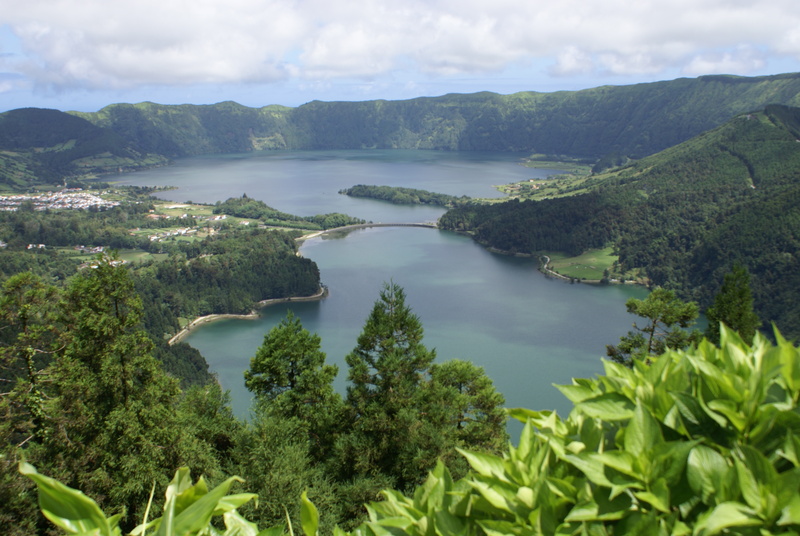 The Azores boils down to a testimony of the power that nature has, where volcanism is one of its most powerful and most extraordinary aspects. 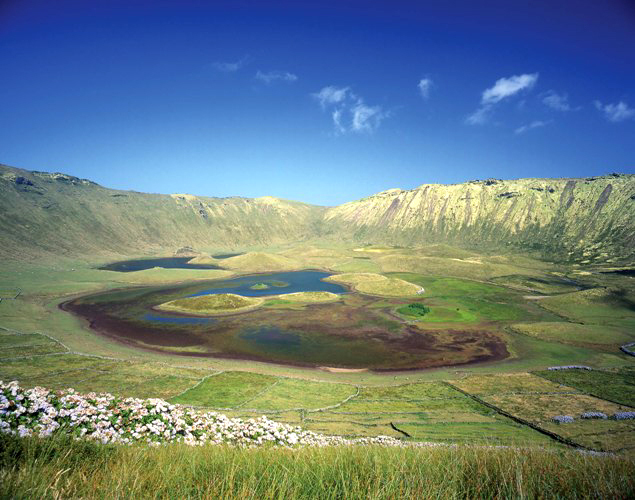 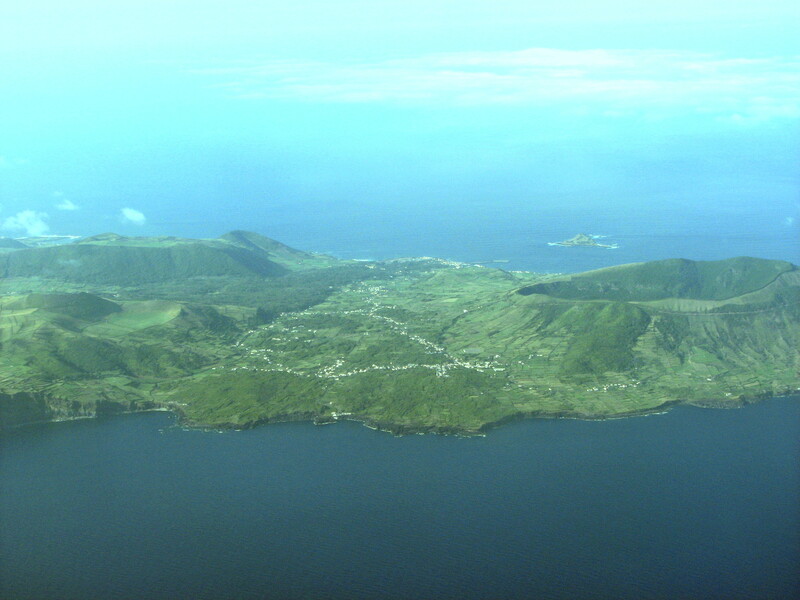 In addition to the interpretation centers along the volcanic cavities, there is also various science centers in the Azores, which allow and help to better understand and appreciate the geopatrimónio, including the Volcano Interpretation Center Capelinhos, Faial, which includes films, holograms and multimedia content, the Observatory of the Sea, in Faial, Environmental Observatory, Museum Vulcanoespeleológico the Montanheiros in Terceira, Mountain House, the Peak Astronomical Observatory and Observatory Expolab Volcanological and Geothermal Azores in São Miguel. 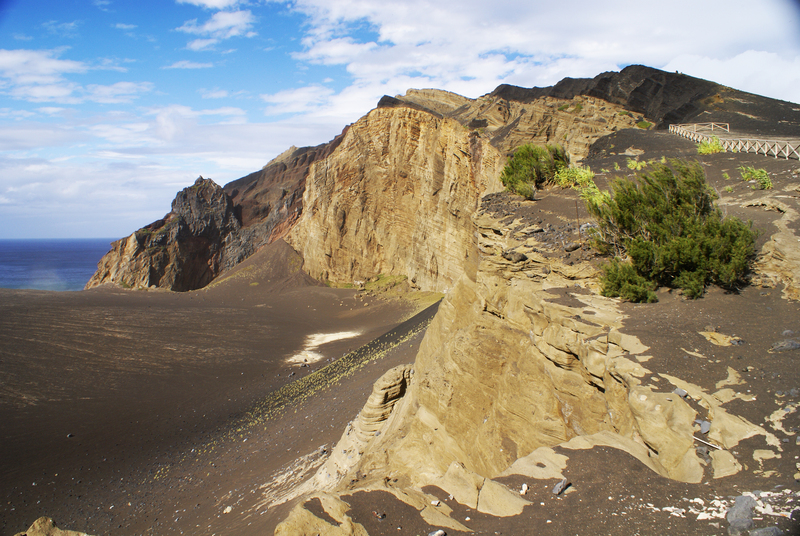 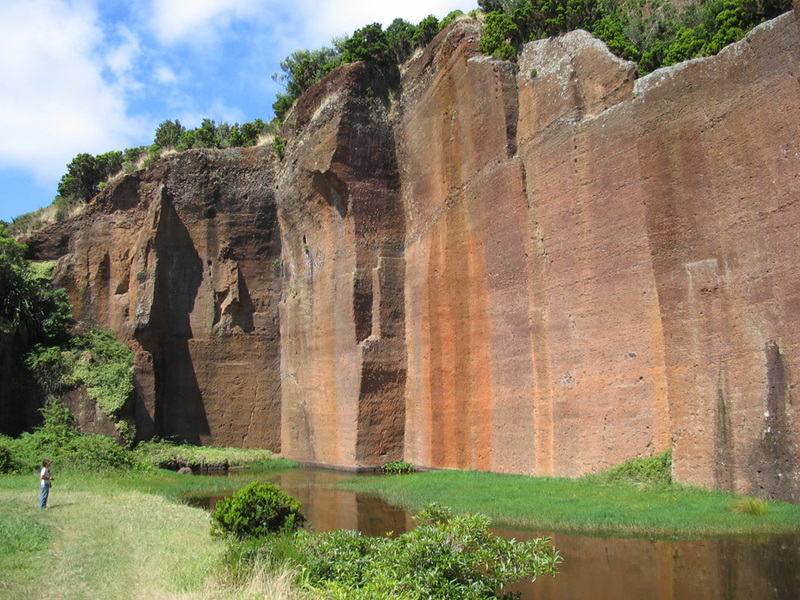 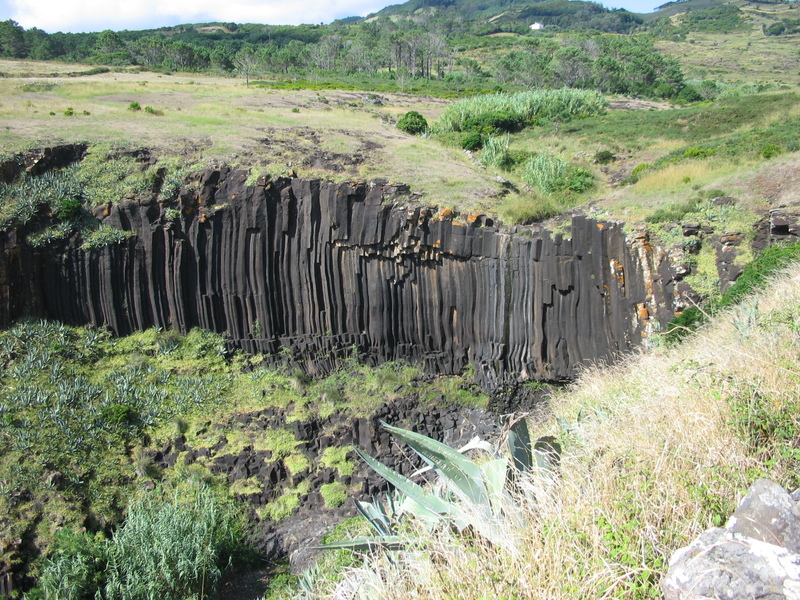 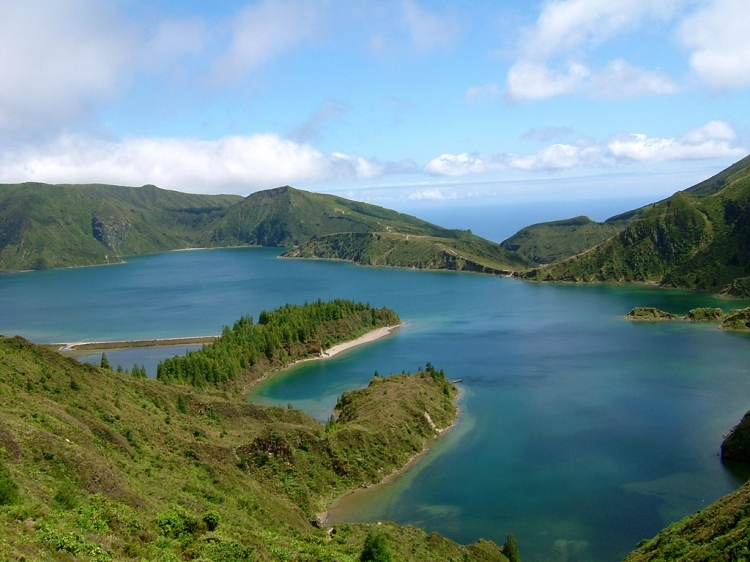 In geoparks strand is being prepared an application from the Azores to the European Network and Global Geoparks, which aim to demonstrate interest in promoting and protecting the geological heritage of the Azores. 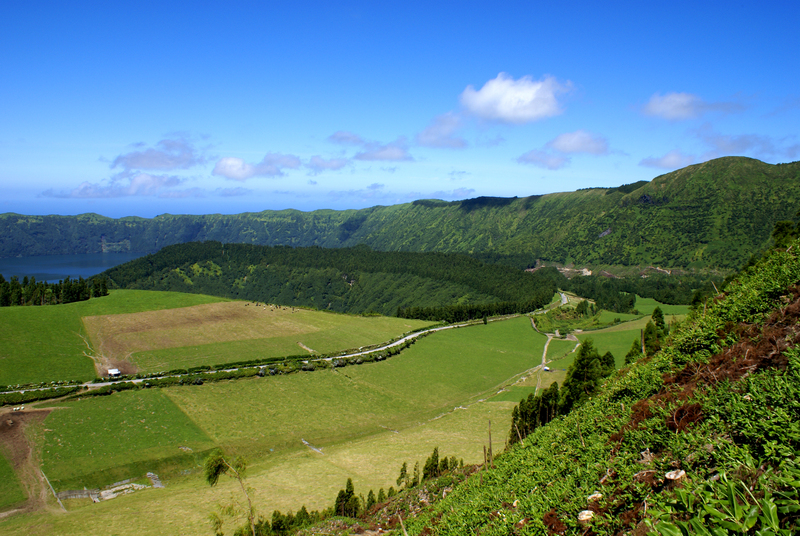 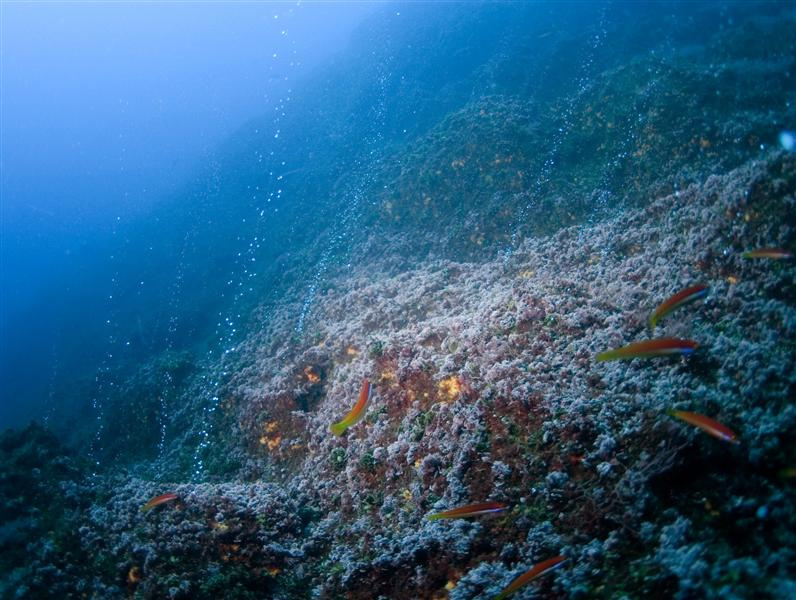 This initiative aims at the sustainable development of the environmentally population, territorial, socio-economic and cultural, protecting and valuing the geodiversity, the rich heritage and the scientific, tourist and educational Azores. 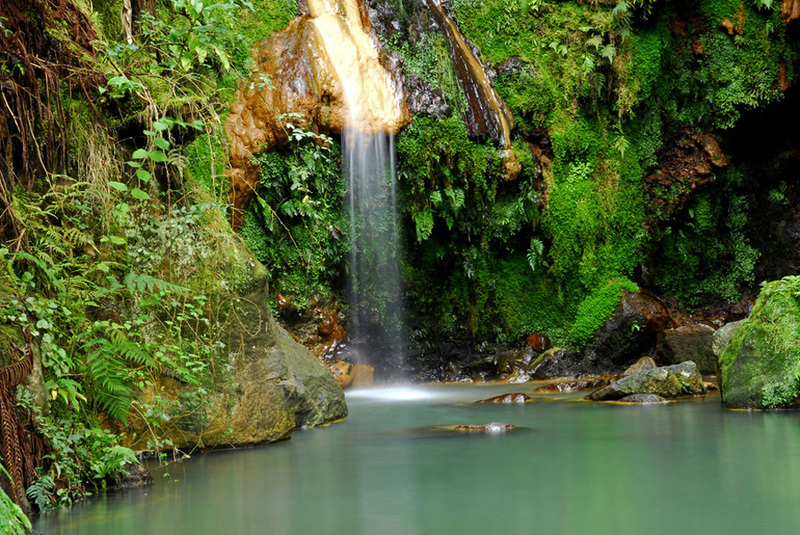 Caldeira Velha – on the slope of Água de Pau Serra, is an iron hot waterfall where you can bathe. 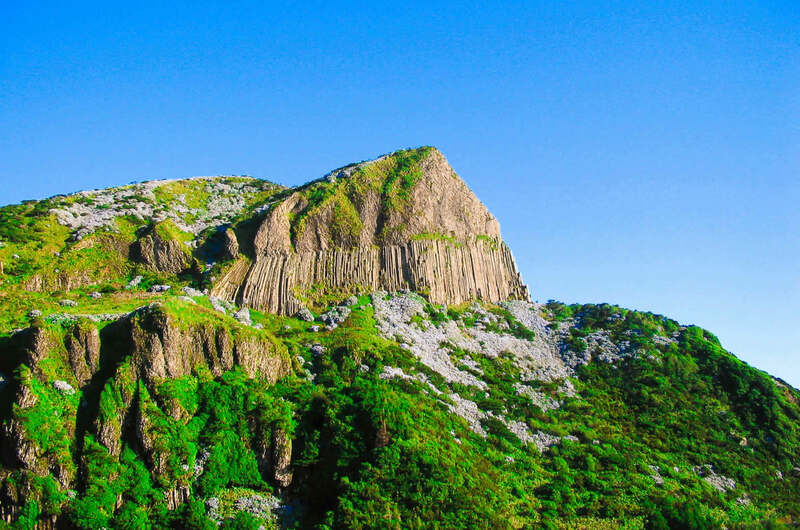 Algar do Carvão – a volcanic chimney 90 meters deep, which formed about 3200 years because the main chimney of magma drain, it fell back to the magma chamber. 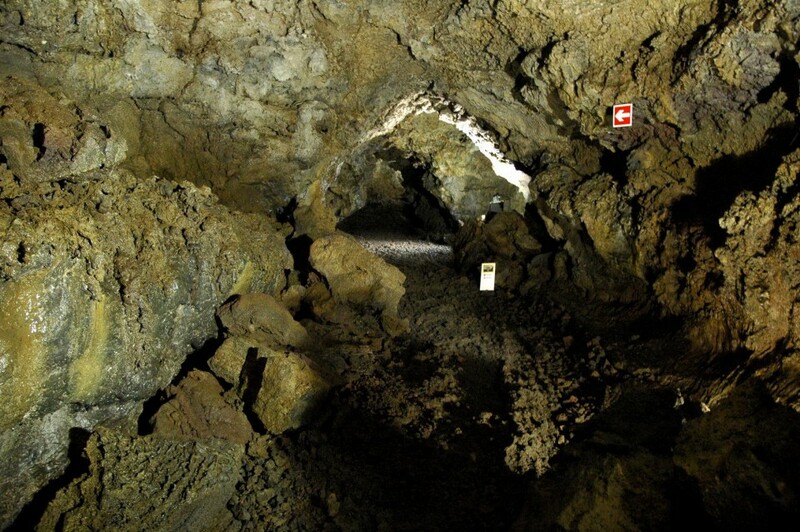 Furna Sulphur – a major lava cave, 194 meters long and 40 meters high in the center, contains a ceiling in perfect vault. 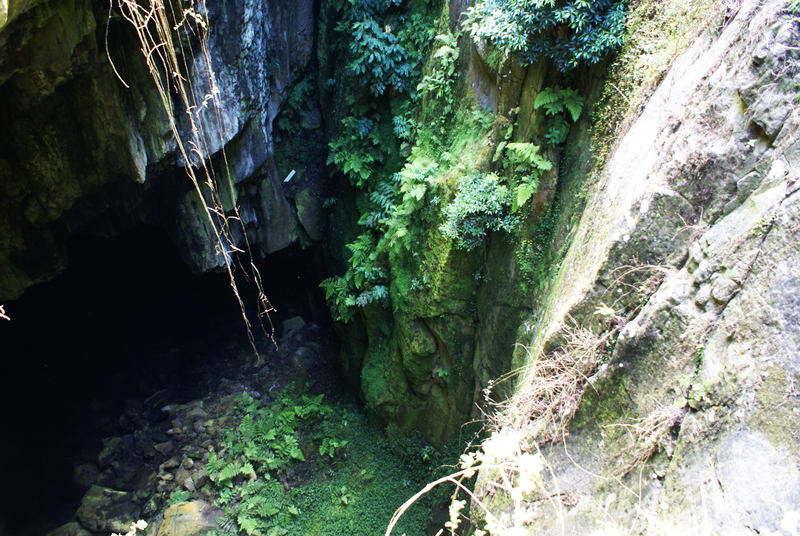 The access is only in the context of international spelunking, and its origin associated with a major effusive volcanic phase. 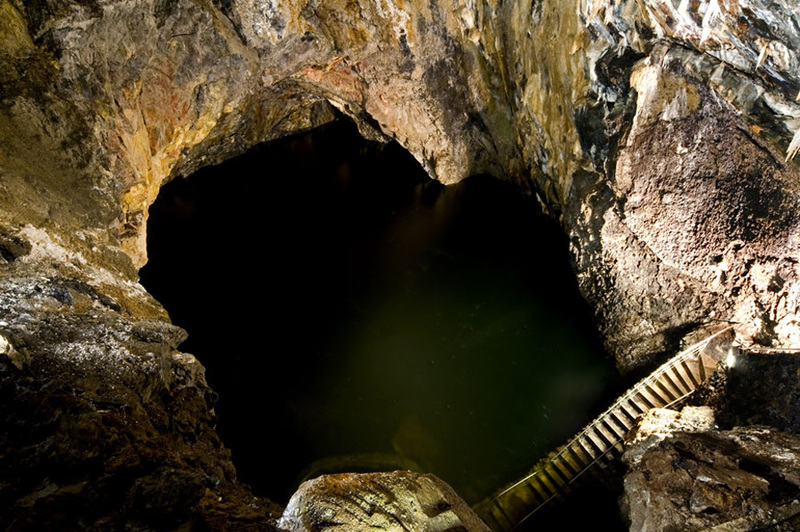 In the interior, there is a cold water pond and a degassing field composed by a wash with fumarole, emitting carbon dioxide from the floor of the cave. 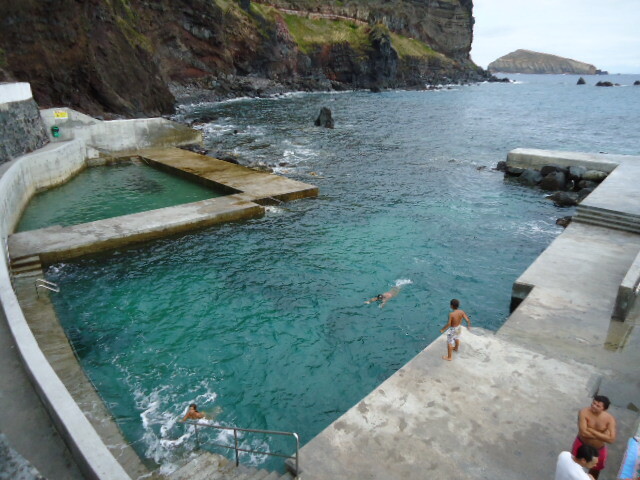 Carapacho Thermal – a spa of the nineteenth century, which is by the sea. 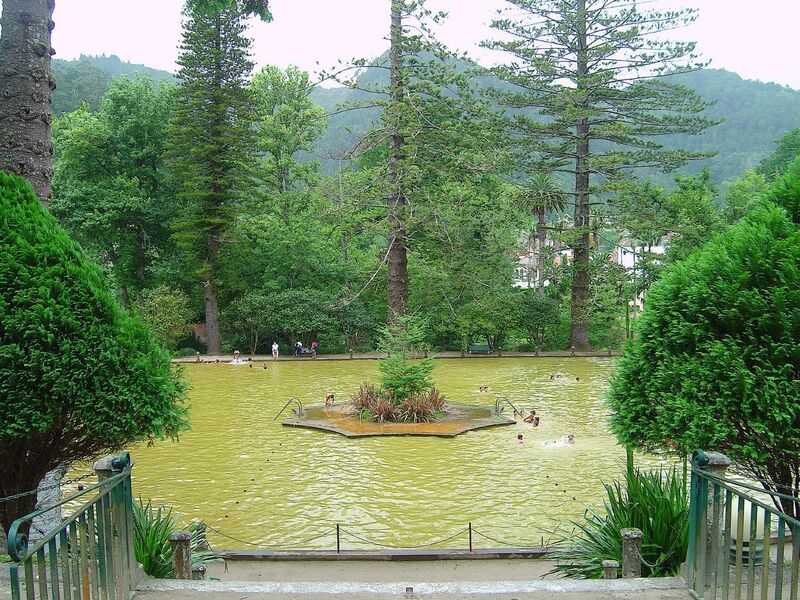 The waters of these spas are hot sulphurous, standing between 36ºC and 40ºC. 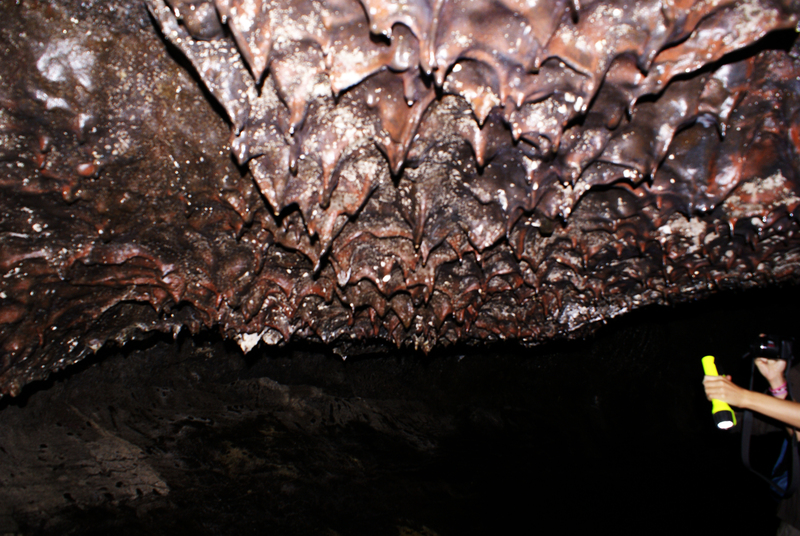 These are used since 1750 for the treatment of rheumatism and skin diseases. 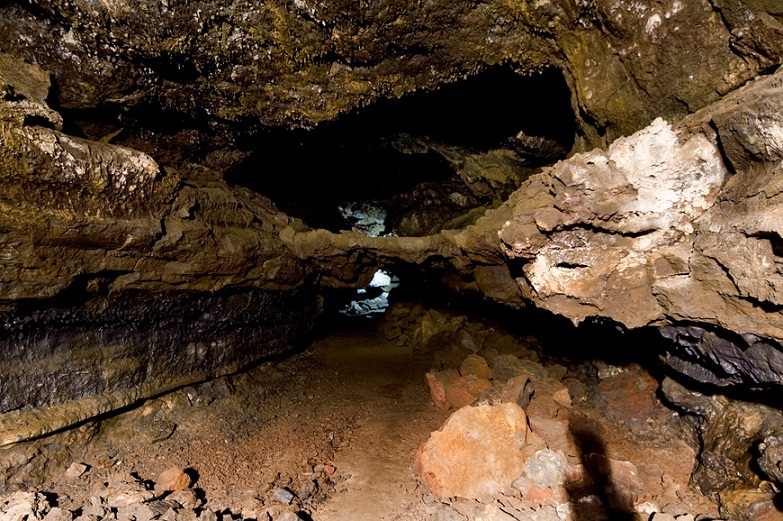 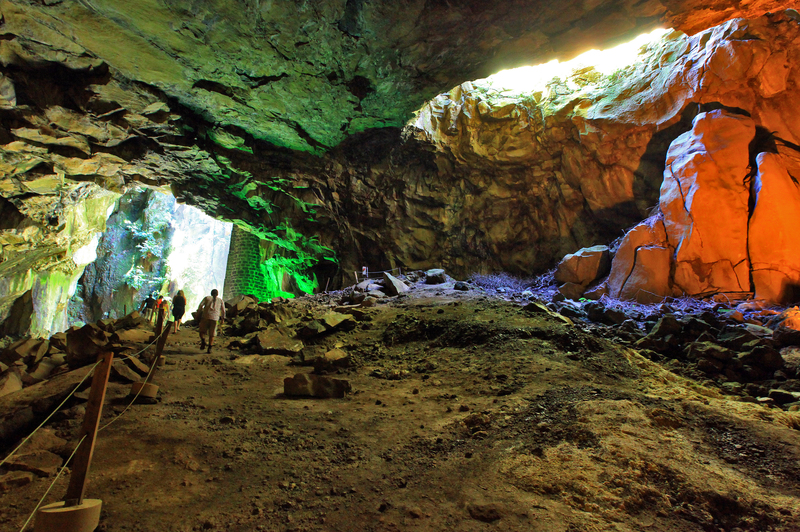 Cave of Torres – lava tube with 5 kilometers long, is one of the longest in the world, making this cave has been classified as Regional Natural Monument.